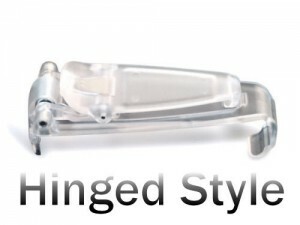 The Belt Clip of Minimed Paradigm Pumps is one of Medtronic's most popular pump accessories. 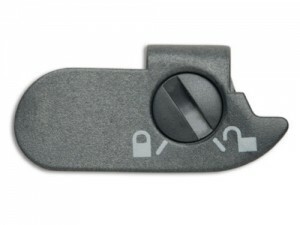 The clear belt clip for 5,7, and Guardian series attaches the Paradigm pump to the belt or waistband for convenience and easy access. 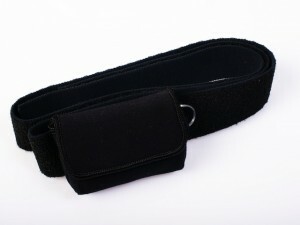 The Activity Guard CANNOT be worn with the Paradigm Belt Clip. 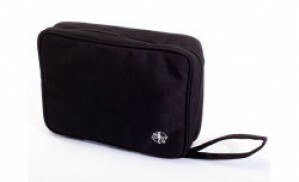 The Medtronic Waist Pouch is a great way to discretely wear your pump securely around your waist. Excellent for use while you are exercising or relaxing while you sleep. 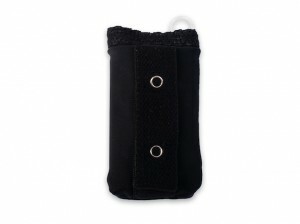 Medtronic's Molded Silicone Skin case fits snugly over pump and belt clip for a sleek clean look. 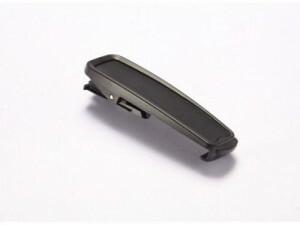 Silicone Skins help to reduce scuffs and scratches on your pump’s hard case.